Salim Ibn Abdullah said that Abdullah Ibn Umar (RadhiAllahu Anhu) said (After he heard this that), “If A’isha (RadhiAllahu Anha) heard this from the Messenger of Allah (Sallalahu Alayhi Was-Sallam) then I consider that the Messenger of Allah (Sallalahu Alayhi Was-Sallam) only refrained from greeting the two corners (in tawaf) which are adjacent to the Hijr (Hatim) because the House had not been completed on the foundations of Ibrahim (Alayhisalam).” (i.e. the corners he did not touch were not the original corners of the Ka’bah) . 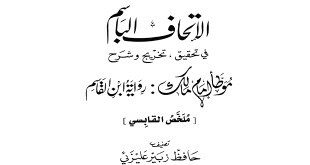 Ibn Shihab az-Zuhri (did) anana in what I know and he narrated from Nafi’ the mawla of Ibn Umar from Abdullah Ibn Abu Bakr as-Sidiq and the hadith has many routes. Transmitted by Bukhari (no.4484) and Muslim (399/1333) from the hadith of Malik. 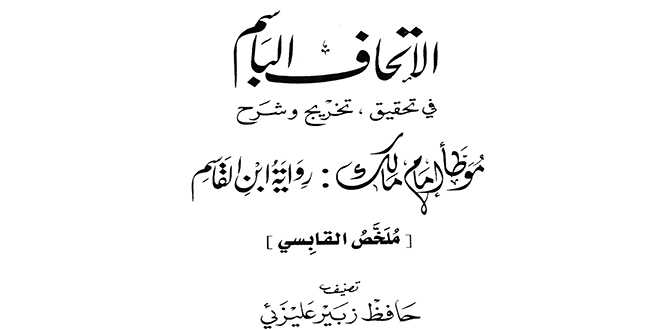 From Yahya Ibn Yahya’s narration and in the original: Qalaj, mistake from the publisher. 1) If two matters are allowed and are established from the Qur’an and Sunnah, then in order to be safe from evil and corruption one of them does not have to be performed and can be left (temporarily). 2) The Mother of the believers A’isha (RadhiAllahu Anha) said, “I find no difference if I was to pray in the Hijr (Hatim) or pray inside the House of Allah (Ka’bah) ” (al-Muwatta Yahya’s narration 1/364 hadith no.825 and its chain is [Sahih] authentic) Meaning (that) praying inside the Hatim is the same as praying inside the House of Allah. 3) According to the most correct saying, whoever performs tawaf inside the Hatim that person’s tawaf is not valid. 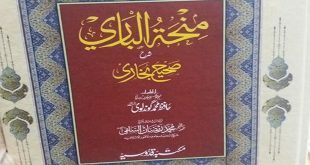 4) Ibn Umar (RadhiAllahu Anhu) not having knowledge of this [Sahih] authentic hadith is clear proof that some Ahadith can be unknown to even the biggest scholars. 5) It is not correct for anyone to think they have complete knowledge of all the evidences of the Shar’iah. 7) A summarised saying of Ali (RadiAllahu Anhu) is that the people of Nuh (Alayhisalam) and the people of Ibrahim (Alayhisalam) used to live in houses however, the House of Allah is the first place of worship. Al-Mukhtar of al-Dhiya al-Maqdisi (2/60 hadith (no.438)) and al-Mustadrak of al-Hakim (2/292, 293) and its chain is [Hasan] good. 8) People should not be tested without necessity (when there is no need to and it can be avoided).